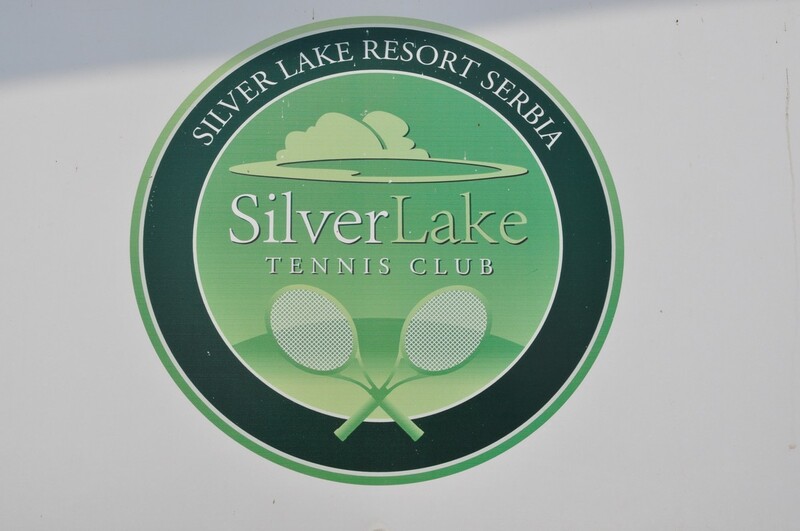 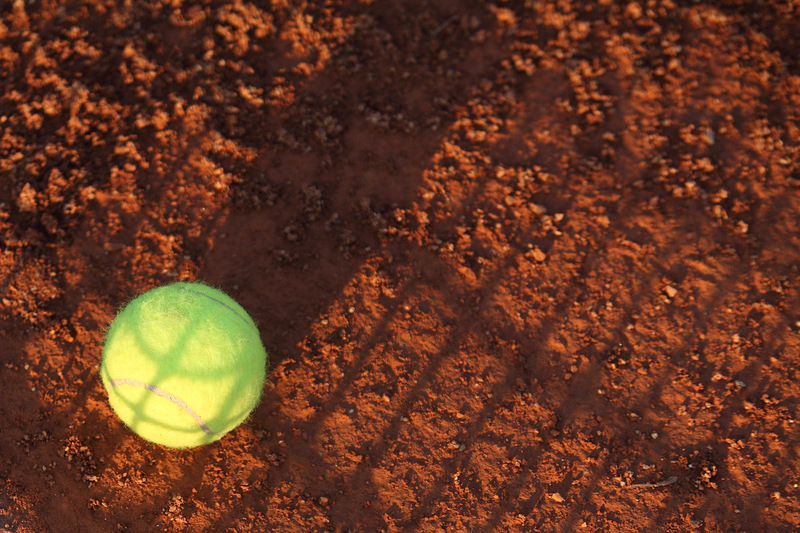 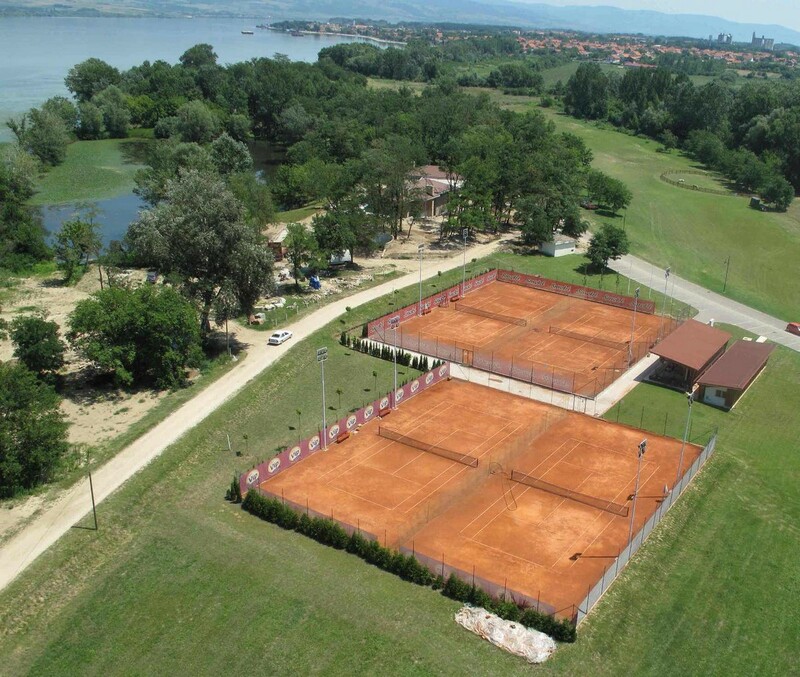 Within the Tennis Club, guests of the Silver Lake Resort can use four clay tennis courts. 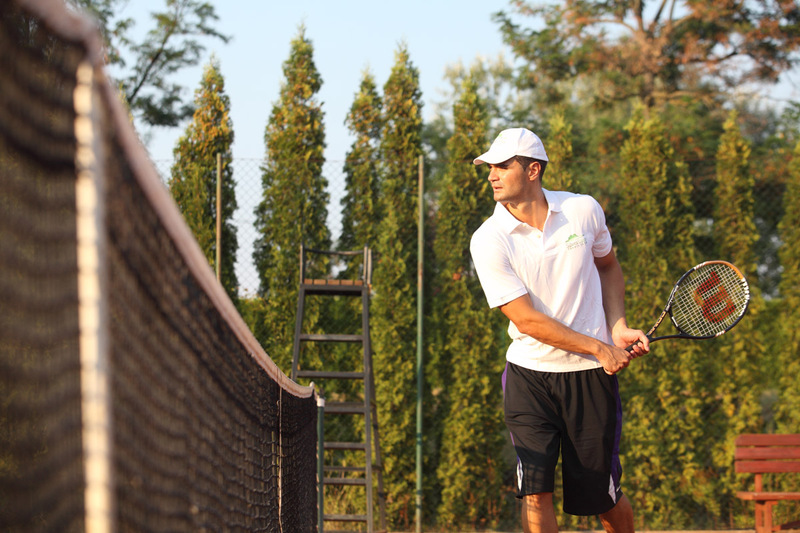 The courts have reflector lights, which facilitate playing during the evening hours, and if you don’t have your equipment with you, there is a possibility to rent rackets and balls. 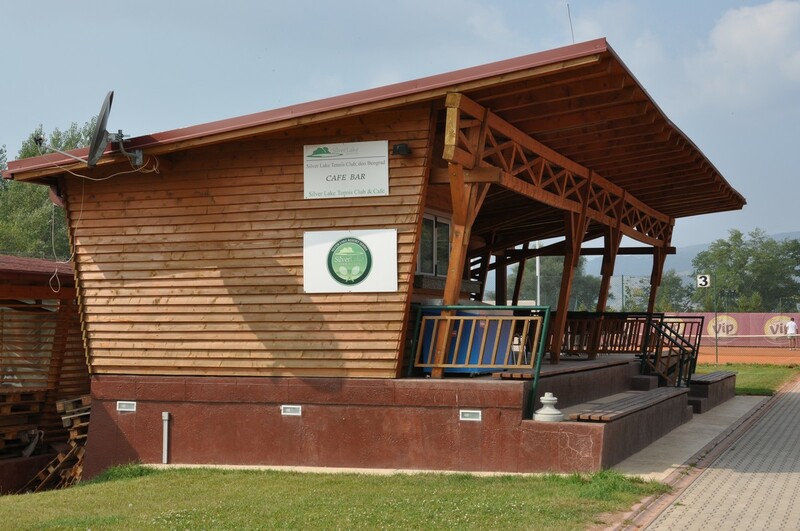 Next to the court you will find a cafe-bar, as well as changing rooms with bathrooms. 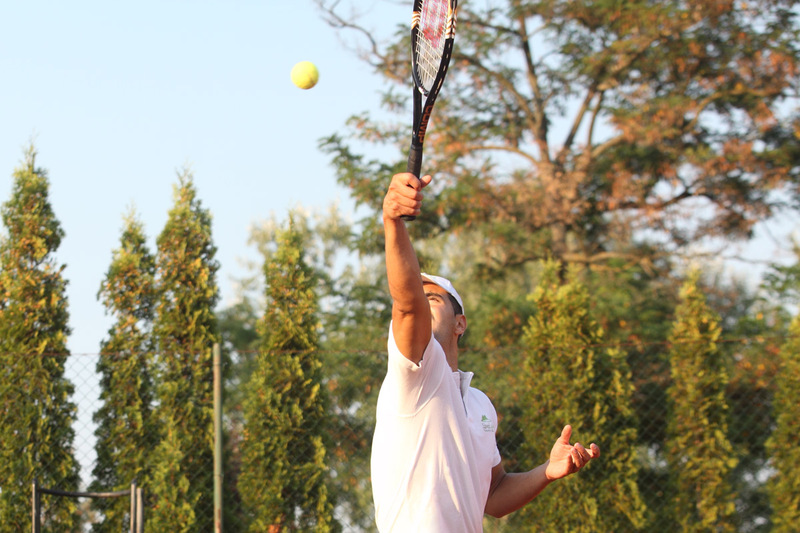 The Tennis Club provides all possibilities for organizing tennis tournaments, trainings of players and recreational matches.